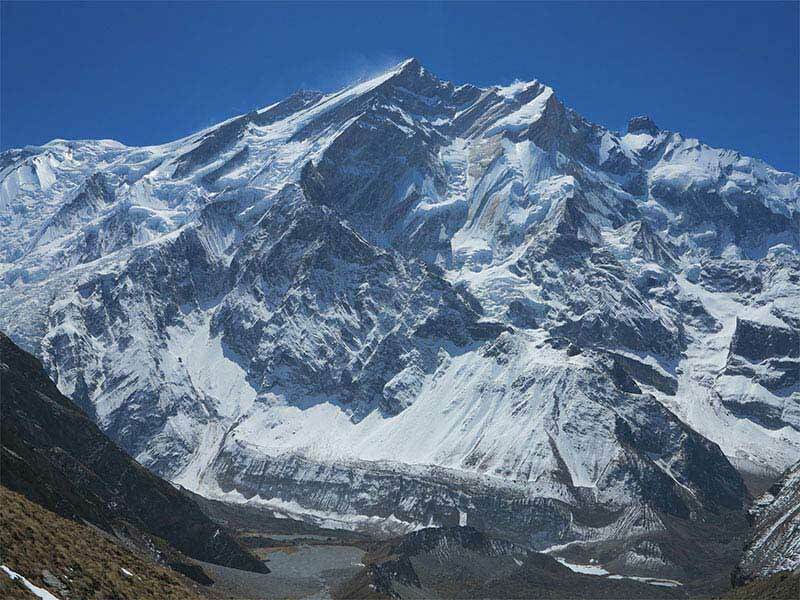 If you have ever wanted to experience Nepal but felt you never really had a lot of time to get on a trail and gain some altitude, and are not such a keen trekker, well then this is the trip for you. 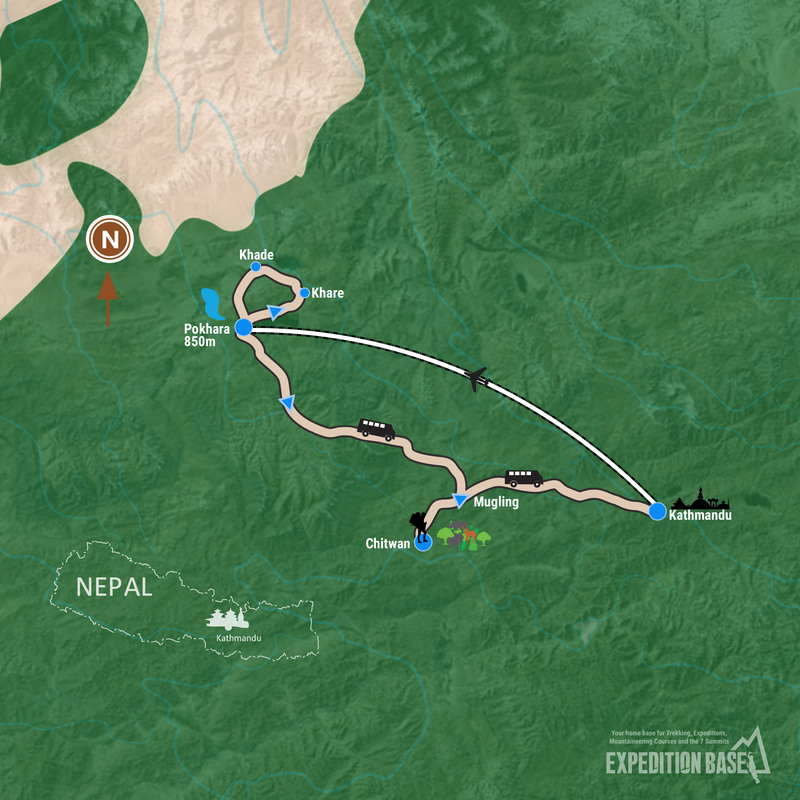 Expedition Base has developed some Nepal trips of 10 days or less to give you a nice ‘taste’ of Nepal to take back home with you. On this trip, there is mix of city, mountains and a safari experience – all in one neat package. Alternatively, this is a great add-on trip if you have been trekking or climbing in other parts of Nepal. Add this on for a quick snapshot of the Annapurna region, Pokhara and Chitwan safari experience. 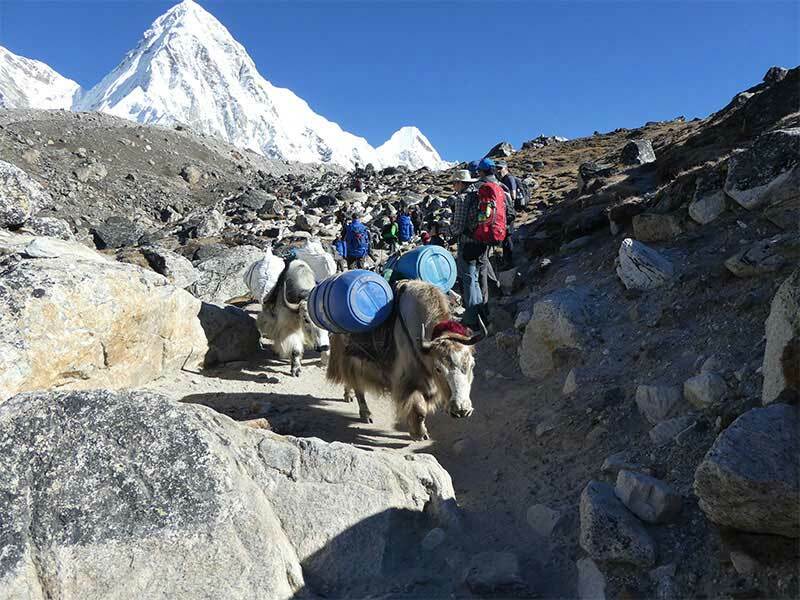 Our goal is to ensure you have the best trip possible with our highly skilled and knowledgeable trekking guides, with a personable team, and with quality services. We do our best to ensure that your experience is in accordance with or better than your expectations. We want you to go home remembering an adventure of a lifetime with memories you will treasure for life. We have a strong reputation for high quality services and we seek to maintain our reputation with every trip that we do. To help keep our mission strong, we value your feedback at any time. It helps us to be better. When some companies keep you to a strict schedule, when needed and where you have time we work with you to adjust your timing to make your experience better. We are not selling ‘trips’ – we are offering great experiences, cherished memories, and personal challenges for you to value into the future. We provide services that many other companies do not offer – to us, they are a natural part of our service. To others, they can be add-ons at an additional fee, or not available at all. Our food offerings can be adjusted to suit your needs, season and area permitting. We have quality resources and a fun, experienced team. Our gear and equipment is fit for purpose. 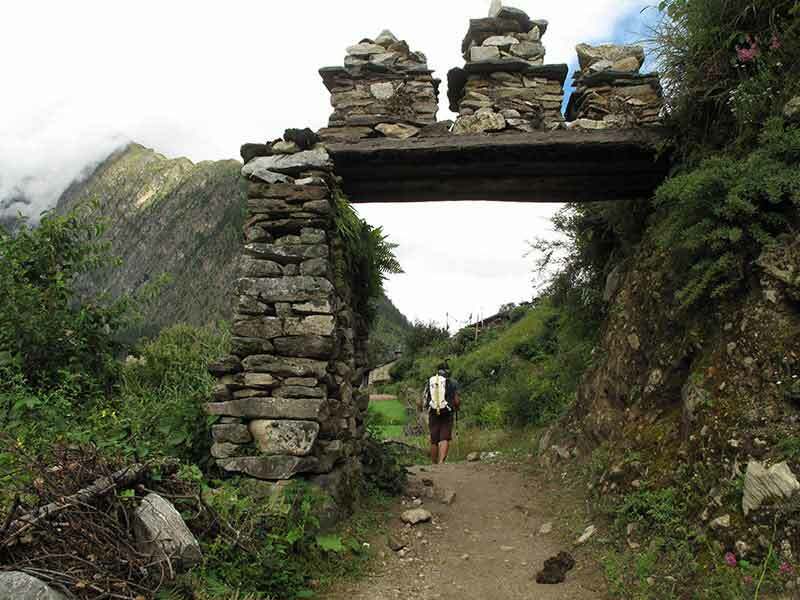 Our trekking guides are well-trained, experienced in leading trips and look after our clients well. We are pleased to have clients who come with us for their adventures time and again. Let us know what you are looking to experience and we will help to make it happen. This trip involves short trekking days at a slow place, on uneven terrain, with some hills, carrying a backpack weighing around 4-6kg. Therefore, you want to have a good level of fitness, with cardiovascular exercise and own-body weight type exercises (or similar) at least 2-3 times per week for the period of around 3 months before this trip. Kathmandu by a short walk to the main tourist area of vibrant Thamel. check out the local shops, or spend time by the lake. lake, or anything you did not have time to do when here previously. opportunity to see tigers, leopards, rhino, deer, elephants and a wild array of birdlife. wondrous mountain and forested scenery. the local temples such as the stupa at Boudanath or Swayambhu. Trekking permit and safari fees (as applicable), 3 nights in Kathmandu hotel equivalent to Hotel Tibet or Radisson (Lazimpat or similar), experienced trekking guides, team transport in Nepal including for safari, internal fixed wing flight, teahouse accommodation on trek, wilderness first aid kit, all meals outside Kathmandu plus breakfast in Kathmandu, porters to carry personal/group equipment on trek, plus receive complimentary trekking duffel. All accommodation is priced on a twin share basis. International flights to and from Kathmandu, lunch and dinners in Kathmandu (allow USD $10- 15 per meal), aerated and alcoholic beverages, personal items (e.g. phone calls, internet, laundry), tips, travel insurance (incl. early departure, evacuation / rescue) and personal trekking gear.